Good morning! 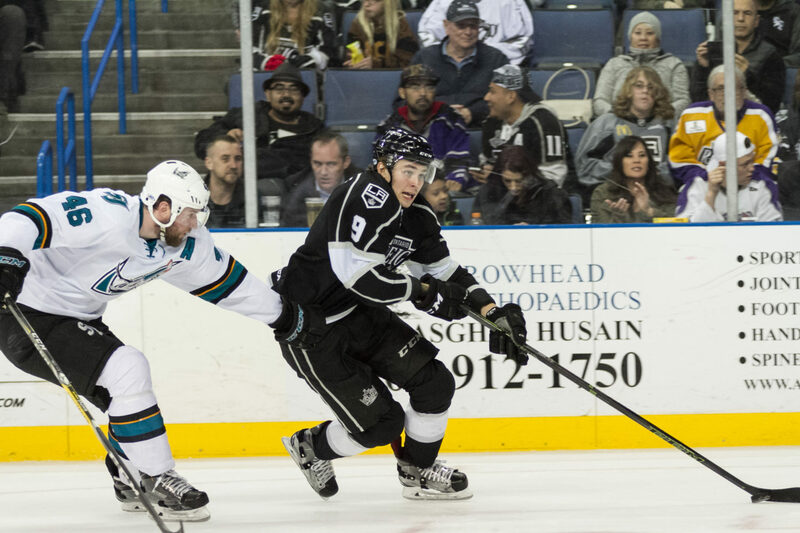 It was a busy weekend for the Reign with Saturday-Sunday home games so the Reign Rewind was bumped to Tuesday. 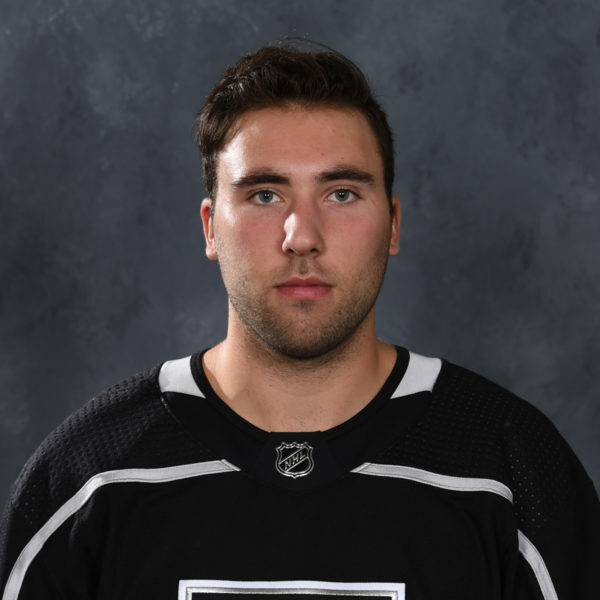 Today we’ll have some updates on the progress of Adrian Kempe, Jonny Brodzinski and Paul LaDue as well as an interview with veteran T.J. Hensick, who recorded point No. 500 in his AHL career on Saturday. Head coach Mike Stothers hasn’t much mentioned the team’s quick exit in the Western Conference finals a season ago when they ran into buzz-saw and eventual champ Lake Erie and lost via sweep. So, it was surprising that he brought it up in a roundabout way following Saturday’s win when being asked about what rookie blue liner Paul LaDue has meant to the team. LaDue joined the team late, following his run to an NCAA title with the University of North Dakota. 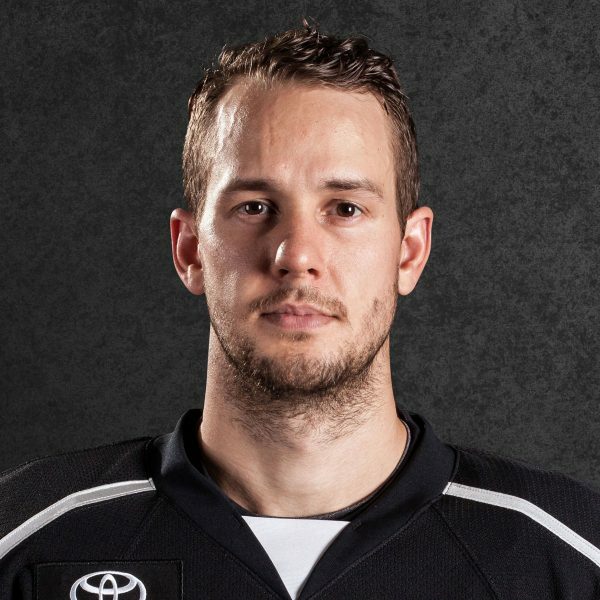 Sutter gave it a go for two games in that Lake Erie series and it was later learned that he was attempting to play through a fractured pelvis and Brodzinski (thumb/wrist) did not play a single minute after suffering his injury in the first round against San Jose. In an entirely separate conversation with Hubie McDonough, Reign Director of Hockey Operations, he also mentioned the loss of Brodzinski, the former St. Cloud State player who’s now having a breakout season. A snake-bitten Brodzinski of course went his first 17 games last season without a goal and now through 36 games in 2016-17 leads the team in goals with 13. 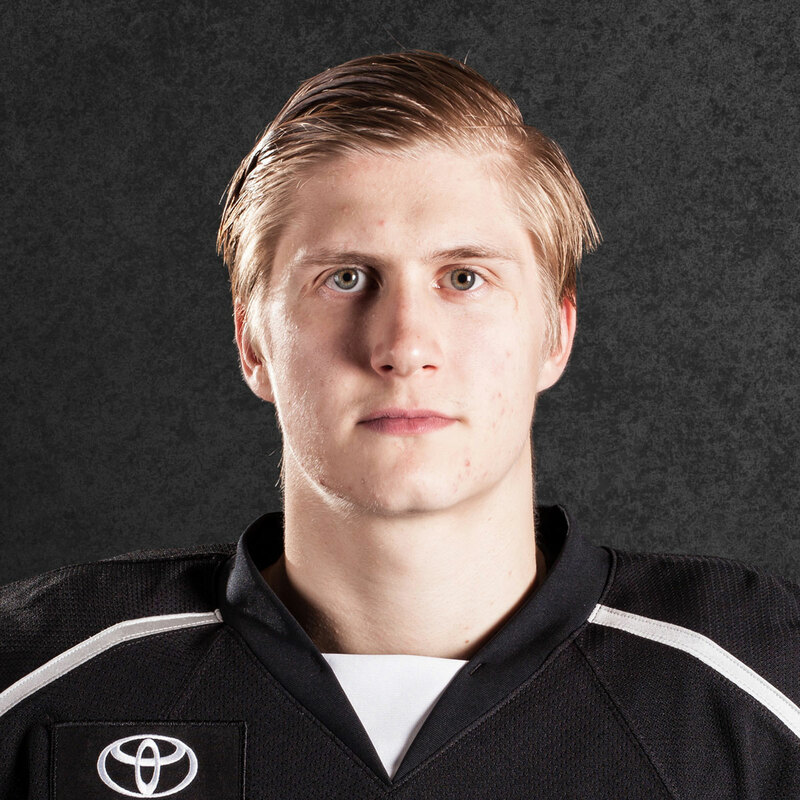 At just over the halfway point of the Reign’s season and with the recent loss of Michael Mersch, the Reign desperately need Brodzinski, who had three of the team’s nine goals over the weekend, to continue producing. That weight and attention also falls on Adrian Kempe, another second-year pro who himself has seen his play rise of late. The former first-rounder has scored five of his 10 goals this season after the holiday break. Stothers is very careful to anoint any of his players as “arrived.” The development of NHL hopefuls is a process and the underlying reality is earning his trust while also performing at their capabilities and expectations he’s set for them, night in and night out. Although he gave LaDue high praise as noted previously in this post, he also said in that same breath that some night’s LaDue can look close to a Drew Doughty and the next night look like an old version of the coach himself. Compliments are usually leveled off eventually from the coach, and that goes for all. For Kempe to get there, he has to earn Stothers’ trust. The coach would not tip his hat as to what Kempe needs to do to earn it other than — “He needs to earn my trust” — but Brodzinski is already there. Brodzinski is not on the top PK unit but he does see some ice there. 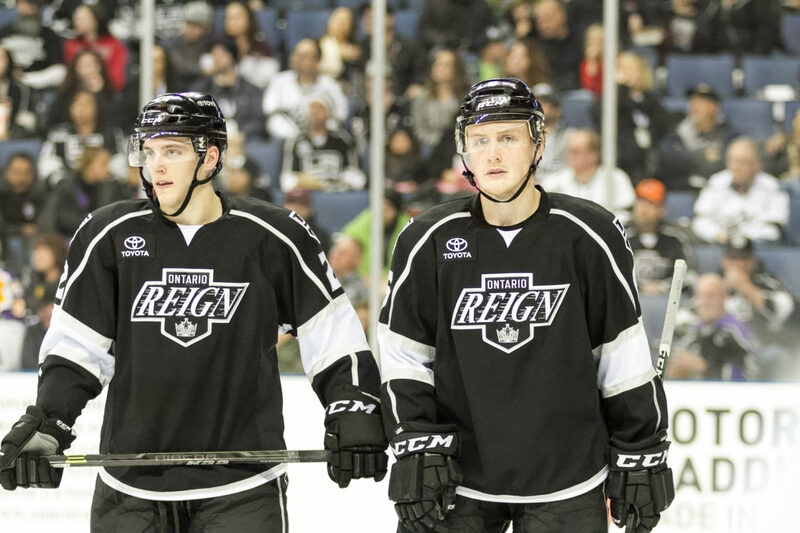 The Reign play Wednesday, Friday and Saturday and then go into the All-Star break, something McDonough said is helpful for younger players who are still getting used to the rigorous schedule and demands of pro hockey. 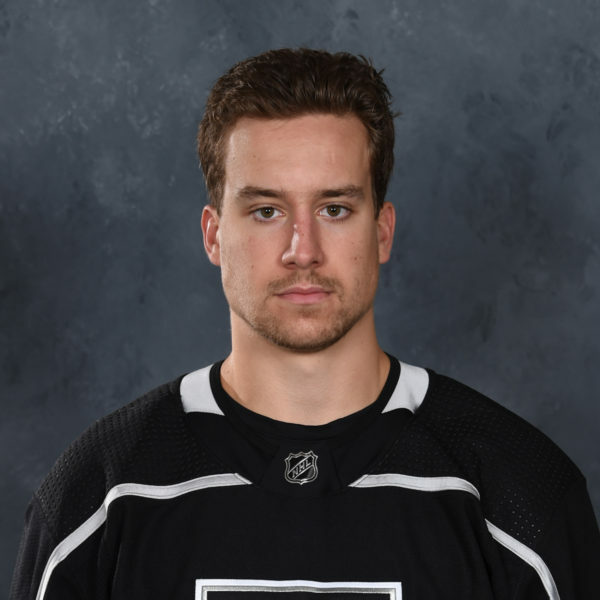 “We’ll come back recharged after the break and I think [Brodzinski will] continue and Kempe will continue and you never know, maybe they’ll get a sniff with the Kings at some point, which would be really a boost to their confidence,” he said. One thing has been noticeable from a season ago, and that’s the increased presence of Kings President and General Manager Dean Lombardi, who’s been at more home games and has joined the team on the road. And it’s not just Lombardi, there are a lot of eyes on Reign players this season. “I think so,” McDonough answered when asked if it’s felt like Lombardi has been around more. “I think last year Dean had a lot of things on his plate with the World Cup and all that, there’s just so many things that the man in charge has to do and this year he’s making a point to be around more so he can assess what’s going on here himself and not just taking in second hand from whoever it might be. While holding his one-year-old, long blond-haired son William, veteran T.J. Hensick reminisced and discussed what hitting AHL point No. 500 meant to him. 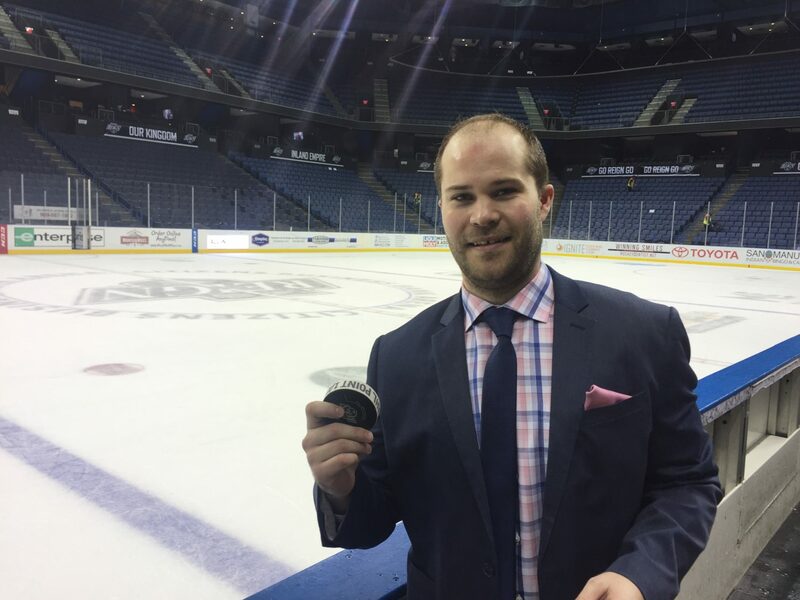 With an assist on LaDue’s first period power play goal on Saturday against San Jose, Hensick became the 90th player in league history to hit the mark and said after the game he heard congrats from 30-something people. Hensick is in his 10th pro season and has been a welcomed addition for the Reign. He leads the team with 30 points (10-20=30). “It’s been exciting being here. I’ve enjoyed every minute of it,” he said. So where will the puck go? “He was hitting it around last night in the apartment,” Hensick said, regarding William, adding that he’ll eventually put it up with his first NHL goal. 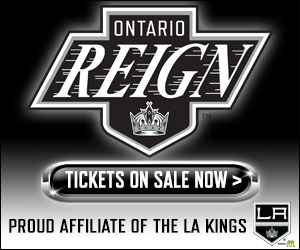 The Reign went 2-0-0-0 on the weekend in back-to-backs at home as they blew out San Jose 7-2 on Saturday night and beat San Diego in a shootout the following day 3-2. Brodzinski was at the forefront of both victories as he had two goals against San Jose and a tally in regulation on Sunday, his team-high 13th of the season, and the winner in the shootout. … Sam Herr went old-time hockey on the Ontario crowd on Saturday, recording a Gordie Howe hat trick (a goal, fight and assist in that order).